There has been a sudden emergence of the glass balustrade as homes attempt to capture a more modern look. The premise of this product is very basic, as the pane of glass is held in place by a hand rail and a support at the bottom of the balustrade. This is most useful in areas that are elevated, such as decking in an outdoor seating area. When elevation is involved, safety becomes more and more important, the higher the height, the higher the safety precautions! Especially with young children present, the risk of falling becomes greater than ever, this is why balustrades are beneficial for safety as well as looking the part. Due to the fact that glass balustrades come into direct contact with the user, this means that checks have to be made in order to ensure that they are safe and sturdy structures. This has to be the case if there is a safety risk involved! There is no point in any product if it breaks with ease, but this is even more poignant with a glass balustrade. This is because if this breaks, the is no barrier between the people enclosed or the ground below, which results in a very dangerous setting. The glass balustrades we provide come with 12mm toughened glass to ensure that this will not be the case, and that the people enclosed constantly feel secure in their environment. The variety of purposes that the glass balustrade has, means that it has to have a number of different qualities in order to maintain the user’s safety! For example, for their use in offices, these are normally settings with sophisticated personnel which means that handrails may not be necessary. There are also many glass staircases that are in offices, which means that there has to be many glass balustrades. Ever wondered what the glass panels are in stairs? They are glass balustrades. These are vital in staircases as they protect the people climbing from the elements below, if they fall or trip for example. As well as this, glass balustrades have frequent use in the home. Modernised homes are becoming more common in this day and age, as people strive to achieve a home that they are proud of, as well as utilising furniture at their disposal. These include an increased usage in gardens that look to include a decking area. Again, these tend to be elevated which proves a safety risk. These help to keep people, especially younger ones, safe in their required area and allows them to only use the entries and exits provided. As well as providing safety, glass balustrades also look the part, and can be a very smart addition to the home. 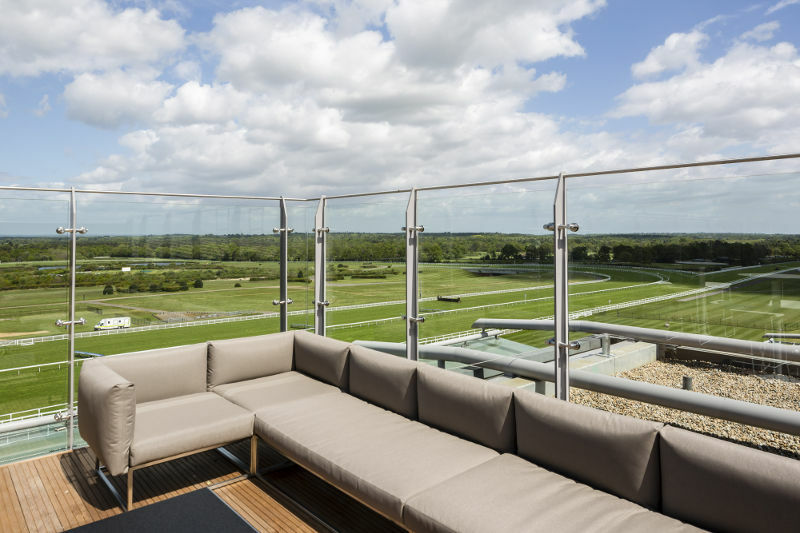 So if you are looking for a product that is useful and also smart, then a glass balustrade should most definitely be given some consideration.